Apple has now signed all four major music labels to deals to deliver music through a forthcoming cloud-based music service. According to a CNET report, Apple has recently inked a licensing deal with Universal Music Group to complete a lineup that already included Sony, EMI and Warner Music Group. Apple announced earlier this week that it will unveil the long-awaited iCloud during its World Wide Developers Conference (WWDC), which is set to begin on June 6. While Apple hasn’t officially categorized iCloud as a music service, it’s widely believed that Apple has been working on an online music streaming service for sometime. Now, news that all the major labels are on board indicates that Apple’s music streaming venture could be due for an imminent launch. Reports have indicated that the launch will not occur during WWDC, but could happen shortly thereafter. No official details of the deals have been disclosed, but CNET says that sources have indicated that terms are favorable to the record labels. 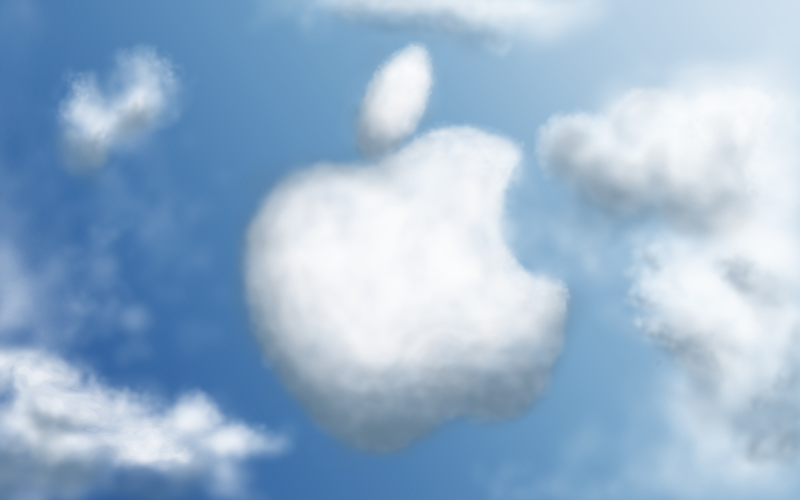 Reportedly the labels will be taking 58 percent of revenue generated through iCloud. Apple will take 30 percent and publishers will have the remaining 12 percent. So far, there’s no mention of what consumers will pay for the service. But reports have indicated that the digital locker service will only be available for music purchased though iTunes, although Apple may cover songs from outside sources at a later date. It’s also expected that iCloud will, at some point, also support other media that may include movies and TV shows. If iCloud materializes in the near future, it will be joining similar cloud-based offerings from Amazon and Google. However, unlike its rivals offerings, iCloud will reportedly not require users to physically upload their content in order to access it. Apple will instead store a digital copy of files on its servers for future access, a clear advantage of convenience in Apple’s favor.